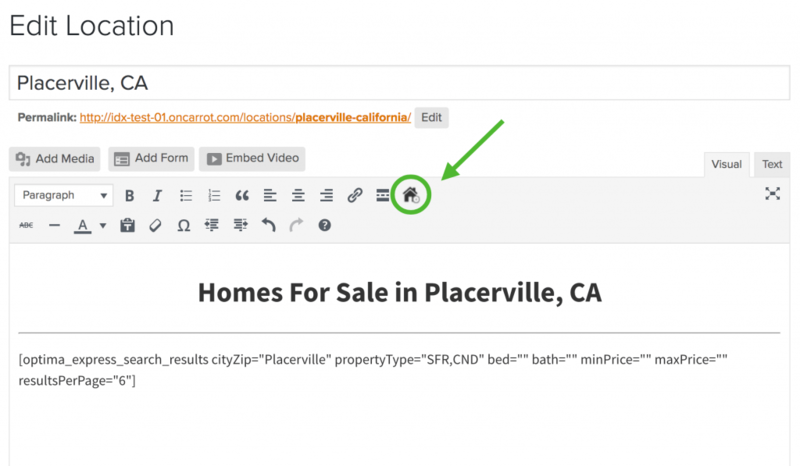 If you are looking to add a custom search to your MLS listings, you’re in the right place. 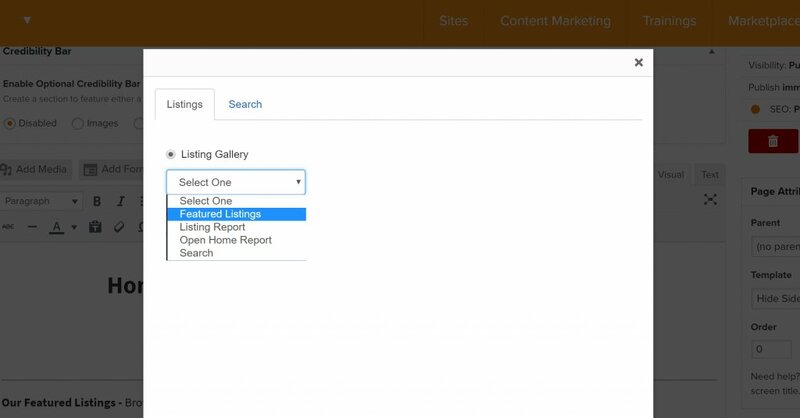 This tutorial will guide you through how you can add this using a custom search through your IDX integration with Carrot. Please note, the team will need to setup a custom search for you if you have already completed the setup for your integration. You can use this form to submit your request for a custom search. Custom searches can include locations and property features, such as school district, new construction, gated community, and more. 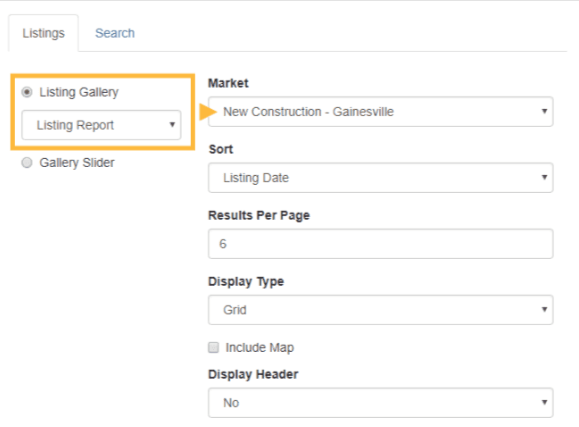 If you want to set up a more custom listing report, you can do that using the IDX insert feature. This should be the default setting. If you have not integrated with IDX yet, you’ll want to do so here. If you need to submit your request for a custom report to be added to your site, please complete the form below and the team will start working on that within the next 24 business hours. You can submit updates to an active IDX plan on your Carrot site by submitting this form. Please include the details you would like to add, update, or remove items and our team will begin working on this within 24 business hours. Would you like to add more agents to your plan (must be multiple agents or brokerage)? What Agent ID's can we add? What are the particular updates you would like to see?